Protect your books throughout the years with our custom printed promotional book covers. 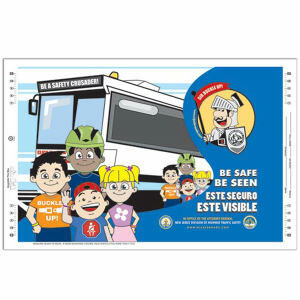 Schools, bookstores, organizations and businesses can benefit from personalizing these promotional book covers at IASpromotes.com. Students can use them to cover textbooks, while companies, stores and schools can use them to protect valuable reading and research materials. 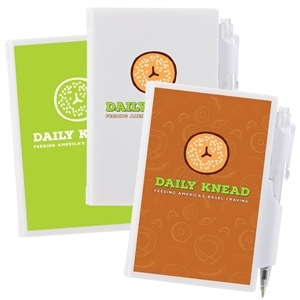 Best of all, our custom book covers fold flat, which makes them ideal promotional products for mailing campaigns. 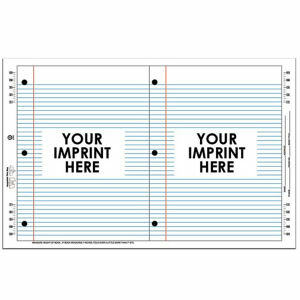 You can send them out easily and affordably, and no one will fail to notice your imprinted company name and logo. 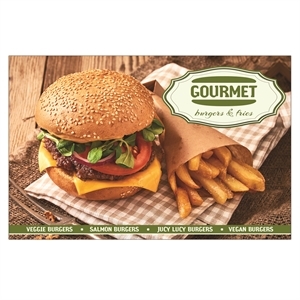 Whether for pure aesthetics or functionality, our promotional book covers are high quality and durable to withstand constant use by clients and peers. 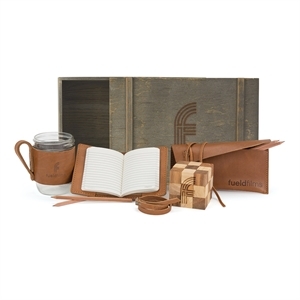 Personalize with your corporate logo, name and contact information for a finished appearance that recipients will love to cover their books with.